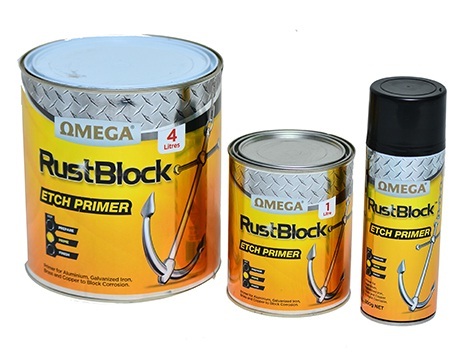 Omega Rustblock Etch Primer is a single pack, quick drying, polyvinyl and zinc phosphate based etch primer for all bare metal surfaces. Rustblock Etch Primer has excellent adhesion to galvanised steel, brass, copper, aluminium, zincalume®, lead and steel surfaces. Can be top coated with various finishes. 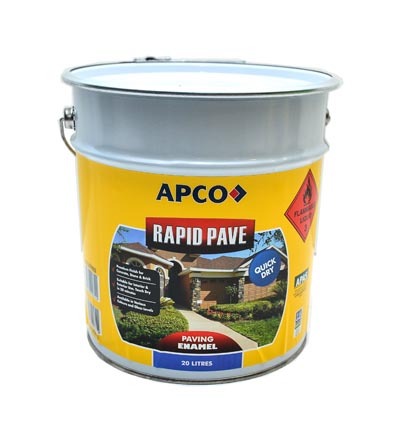 Rustblock Etch Primer can also be used for pre-treatment of steel surfaces after proper surface preparation.